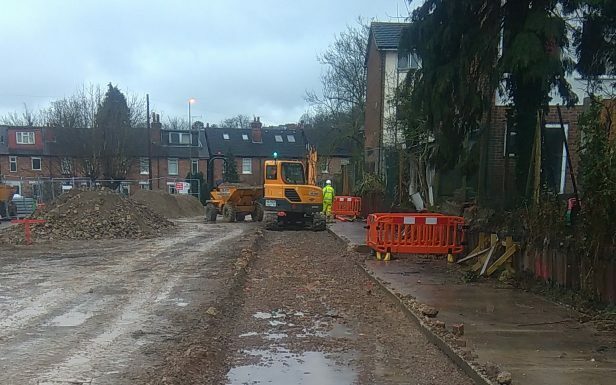 Here you will find the latest information on the works we are carrying out in your areas and details of how you may be affected. 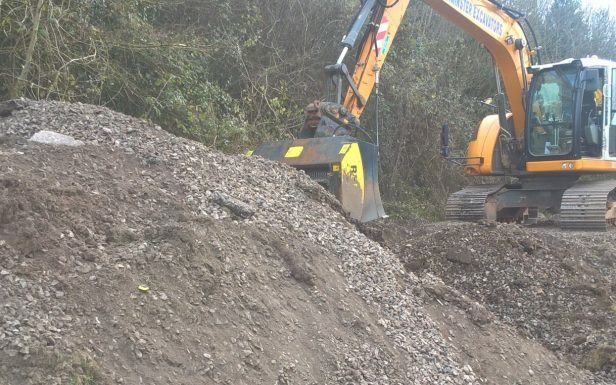 As a responsible construction business we seek to engage with local people even before work starts on site. 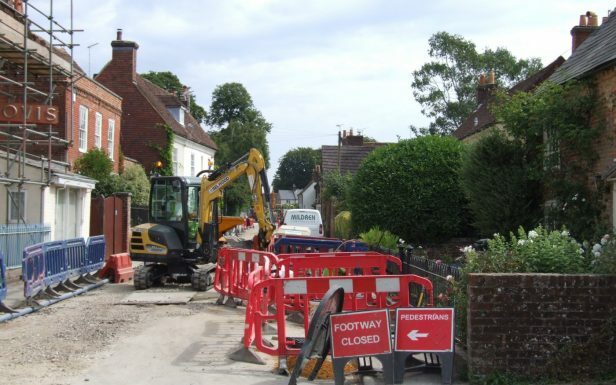 This helps us understand how we can limit any negative impact on local communities – for example, by restricting delivery of materials and limiting noise to within certain agreed times. 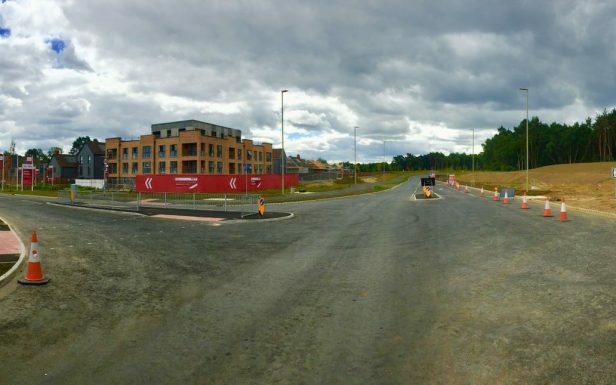 We aim to keep you informed and up to date about progress through regular communications which in addition to this web-site can include newsletters, posters, public presentations or door to door visits by one of our Project Communications Officers. All of our projects have dedicated points of contact and their details can be found under the Contact the Site button within the project. Beale Place set for a revamp! We will be creating a new public space for people to enjoy and for events to take place at Beale Place. 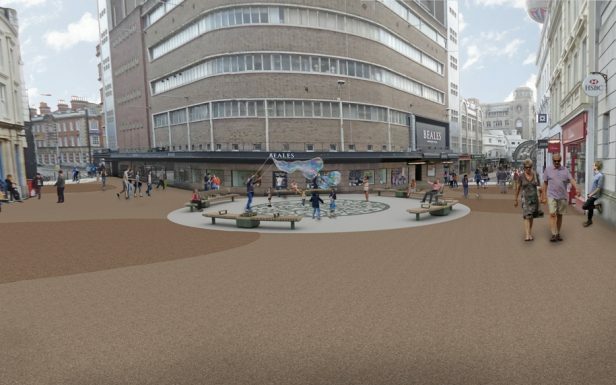 New landscaping and paving, modern seating, plants and trees, as well as public art celebrating Bournemouth’s literary history are planned. 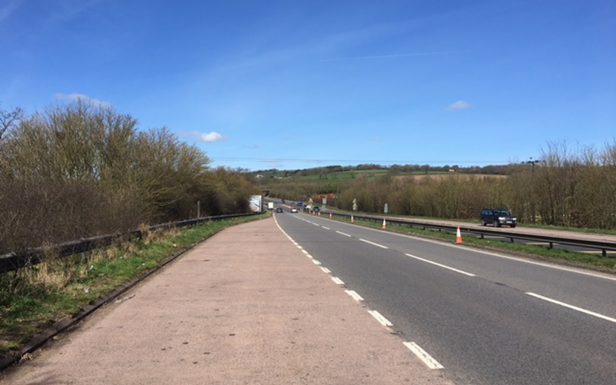 Devon County Council (DCC) has received conditional funding to carry out maintenance works on the A361 North Devon Link Road. 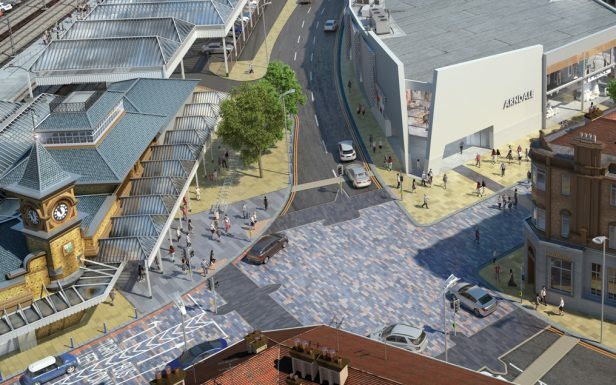 The Eastbourne Town Centre Improvement Scheme (ETCIS) is a joint project between East Sussex County Council and Eastbourne Borough Council. 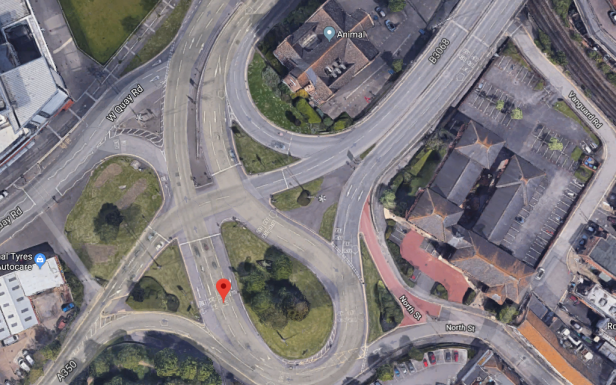 The redevelopment of the Guildford Park Road site will see the future construction of residential units and a Multi-Storey Car Park. 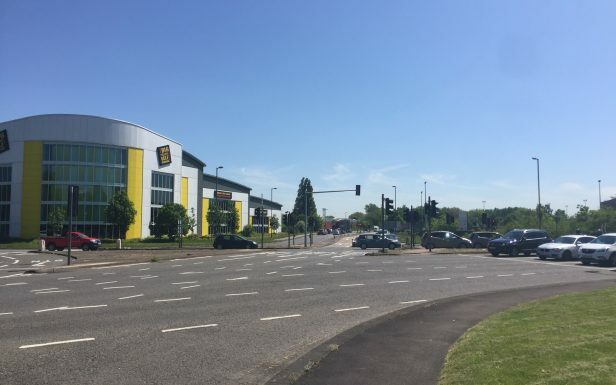 The road will be a total length of about 2.6 miles (4.1km) and except for a short section of dual carriageway at the northern end will comprise a two way single carriageway with separate provision for pedestrians and cyclists. This particular package of works will cover the Telegraph Hill southbound and Ware Barton to Penn Inn southbound areas.